Aug. 5, 2015, 10:40 a.m. 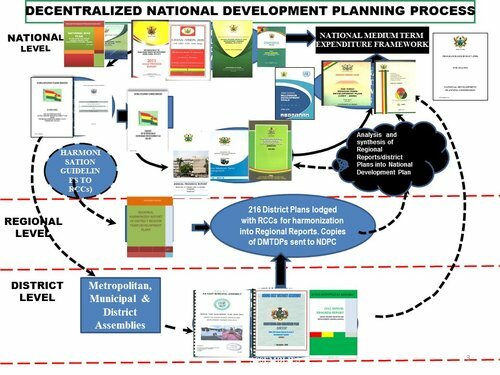 The Catholic Bishops Conference has commended the National Development Planning Commission for the establishment of the 40-year Development Plan. According to the Bishops Conference, the plan has the potential to make Ghana the champion of Africa, if carefully implemented. President John Mahama today, Tuesday August launched the 40-year development plan. The plan, spanning a period of 40 years, is the first ever long-term development agenda Ghana has ever had. It will bind governments to a vision lasting till the country turns 100 years as an independent nation. In a statement signed by its President Most Rev. Joseph Osei-Bonsu, the Bishops said the plan will, however, require strong leadership and focus to implement. I would like to begin our statement by thanking the National Development Planning Commission for inviting the Ghana Catholic Bishops’ Conference to this historic and epoch event to launch a nation-wide process towards creating a long-term national development plan for Ghana. Please accept our profound congratulations to you for this bold and visionary initiative which you intend to make an inclusive process for all Ghanaians, both at home and in the diaspora, to participate in. We further note that this initiative has potential to make Ghana, once again, the champion in Africa to follow the example of the Africa Union’s adoption of Agenda 2063 which is a long-term transformative plan for Africa. The initiative coming just before the United Nations Special General Assembly in September to adopt the post 2015 Development Agenda, places our country in good stead to actualize the ambition of the Sustainable Development Goals (SDGs) to eliminate poverty and hunger in the world. 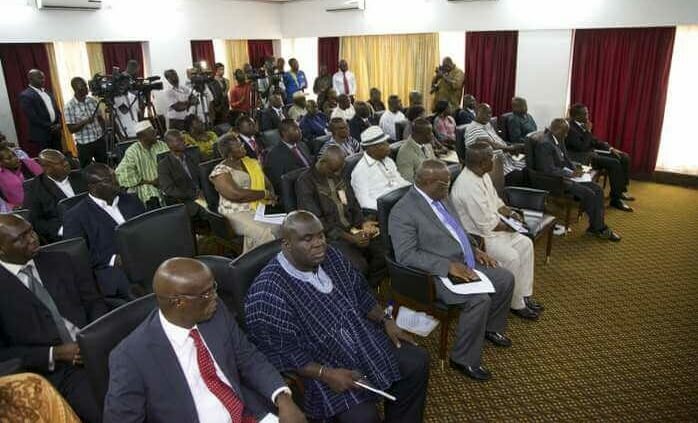 Since 2011, the Ghana Catholic Bishops’ Conference has consistently called for an inclusive and nationally-owned process to develop a long-term national development plan. In 2012, we again endorsed the proposal of the National Constitution Review Commission for such a plan and went further to suggest that this be made mandatory by our Constitution. We have followed up our calls with dialogue and lobby effort at relevant levels of government to heed the need for such a plan. We cannot therefore hide our joy that today, we are taking part in this landmark event that will deliver the policy demand that we have made so consistently, convincingly and resolutely. Your Excellencies and fellow citizens, we, the Ghana Catholic Bishops’ Conference and the entire Catholic faithful, wish to commend and lend our support for the inclusive approach towards developing this plan. Even as we are just beginning the process today, we would like to flag that implementation will be key; as it is said ‘A plan is as good as its implementation’. From today onwards, strong and committed national leadership will be crucial to accomplish the process that will deliver the plan and its implementation. 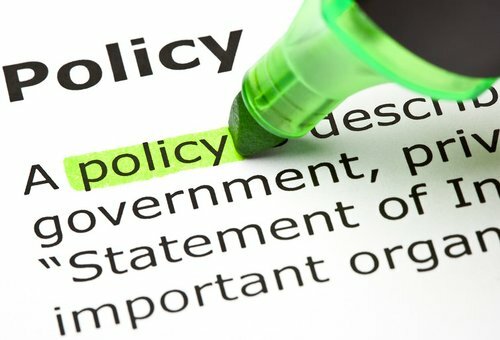 A long-term national development plan will also require enabling and coherent national policies for implementation. Some practical areas or preconditions for the delivery of the plan are Energy, Technology and local Productivity solutions. There is also the need for accessibility to and improvement in quality education as an indispensable condition for holistic development. We offer these as our initial thoughts while signalling, once again, that we commit our spiritual, mental and advocacy experience in social development to this process. In this light, we would like to propose as vision for our long-term national development plan: ‘A Ghana freed from hunger and poverty, based on genuine nationalism and sovereignty of its people and state’. This is a vision that will mobilize all Ghanaians for the transformation of the ‘Ghana we want by 2057’. Our agenda for transformation may welcome external support from genuine partnerships but we must first and foremost rely on and believe in ourselves. Fundamental principles of human dignity, participation and stewardship should underpin our collective endeavour. We thank Your Excellencies, Fellow citizens, Ladies and Gentlemen, for this opportunity and pledge our support and prayers.